YOUTUBE, this is the thought of three employers in PayPal, an online service. The video sharing website has started in America in February 2005. You can Create YouTube Channel very easily. 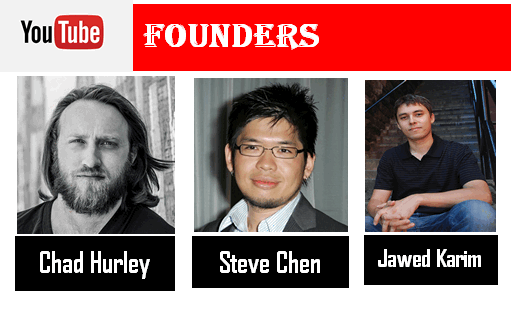 The creators of YouTube were Chad Hurley, Steve chen and Jawed Karim. Google purchased YouTube on November 13, 2006. At the time first video resolution was 320X240 pixels only. The above given facts are for informative purpose only. In my old post I have discussed about How to make money on YouTube with Video upload. 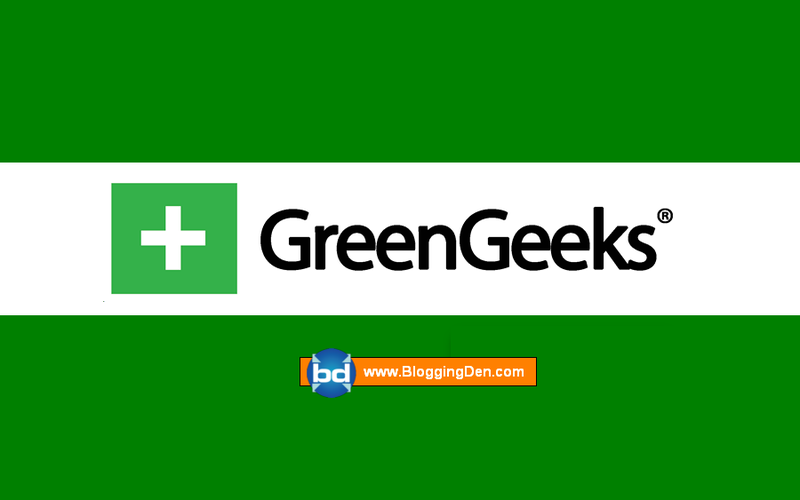 After uploading video you should create different channels in various topics. Now I am discussing about New Channel creation method in this article. Step1: Create a new Gmail account and sign in directly into YouTube account then setup your profile as required. Step2: Click on “Youtube settings” which is present in the top right corner. Step 4: After click on the “Create a channel” then click on “To use a business or other name, click here” and setup your name (or) your brand name to your YouTube channel. The field automatically indicates the availability of your brand name or your required name. Now Get a YouTube Channel, it is ready to Make a YouTube Video for your promotion. 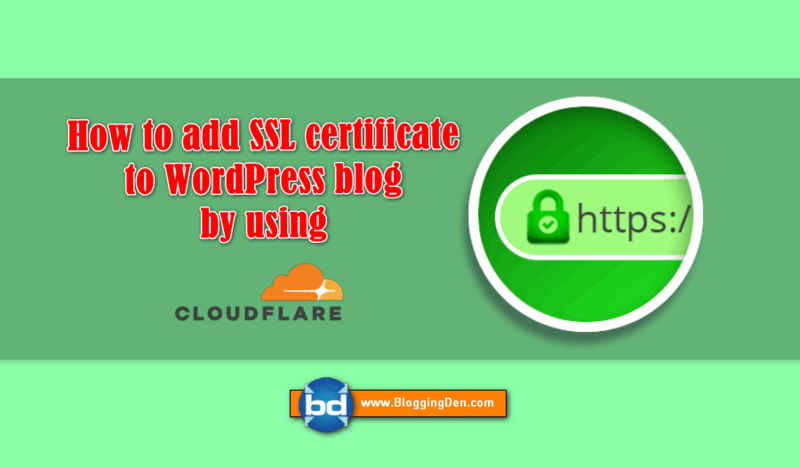 This is one type of your complete website without paying anything (Domain registration and Hosting Charges).